New Yuca planet, explore a whole new Mayan themed planet reachable from Alba! 15 new mob types ranging from tribal rippers to huge swamp skulls and demon monkeys! New Summer themed biome all over Terra! Search for dresses or sunglasses while playing with water balloons! New rare Soccer Ball toy! 20 new plant types can be found in yuca planet, collect them and grow new exotic fruits in your farm! 3 new gems: Citrine, Tanzanite and Tourmaline, with new powers, can be found! Fishing has been implemented! 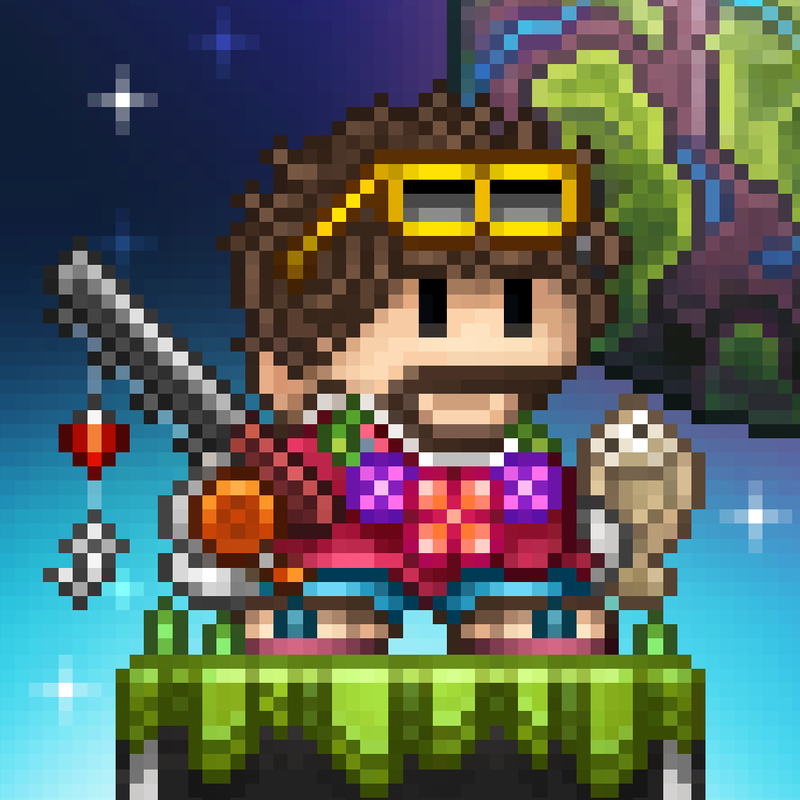 Now you will be able to fish in any liquid on any planet of Junk Jack X! More than 120 different fishes, with different depths and themes, can be fished! Some special useful or playful fishes to help you in your adventure (for example Lava Fish, Bombfish, Mithril Fish, etc)! Fish Tanks to place your fishes! Look at them swimming around! Multiple players support! Now you can create how many characters you want! 6 new rare monster statues, find them in Yuca! New music tracks by Bright Primate! 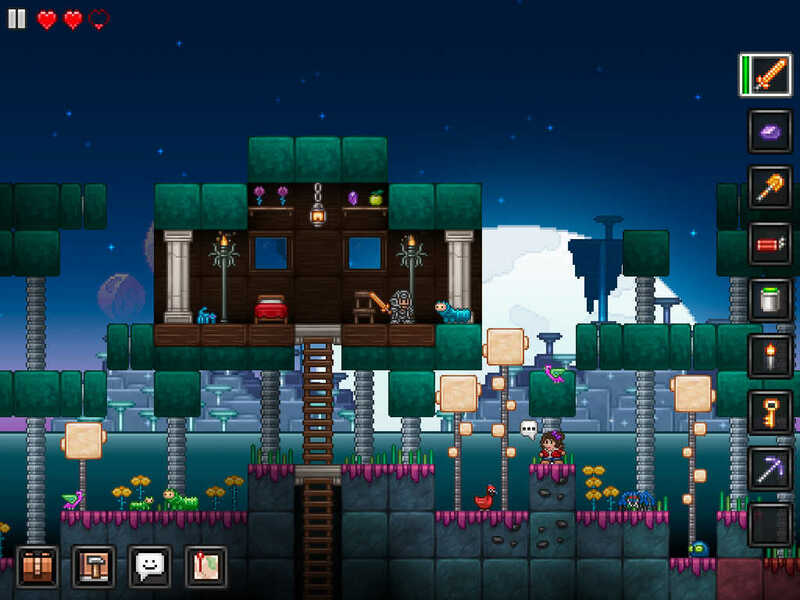 In addition, the latest update to Junk Jack X brings a plethora of fixes and other minor enhancements. 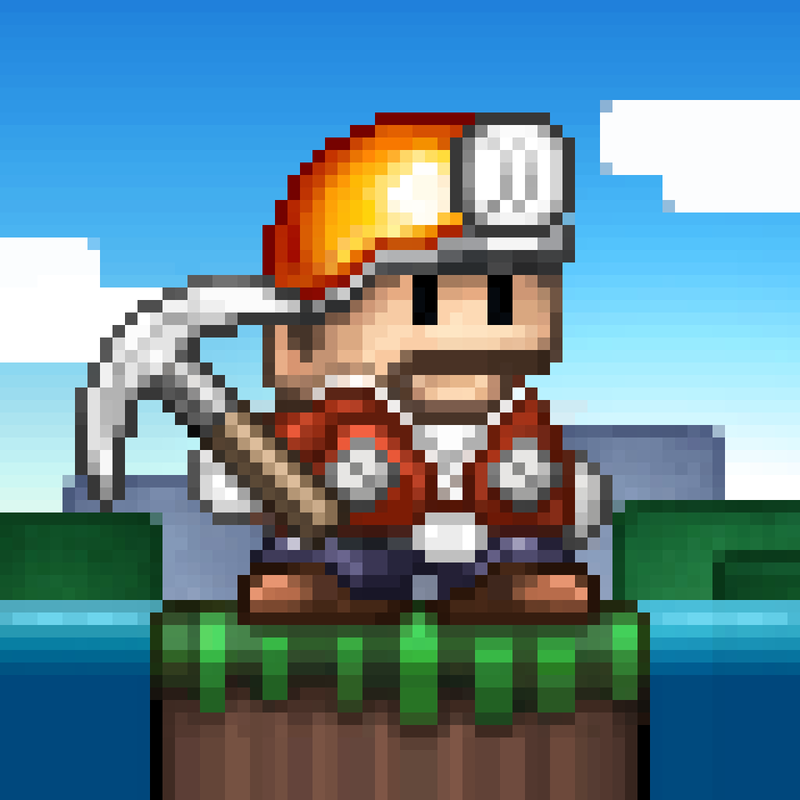 Compatible with iPhone, iPod touch, and iPad running iOS 5.1 or later, the new version of Junk Jack X is available now on the App Store as a free update or as a new $4.99 download. Junk Jack X received its previous massive update last April in celebration of Easter. 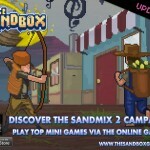 See also: The Sandbox updated with Sandmix Vol. 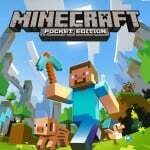 2 campaign featuring the best mini-games, Highly anticipated Minecraft - Pocket Edition update with infinite worlds out now on iOS, and Join The Supernauts As They Rebuild Earth In This New Social Sandbox Game.